I love getting to watch this family grow through the years! We had a great time at our studio + park session in Ridgewood earlier this week! 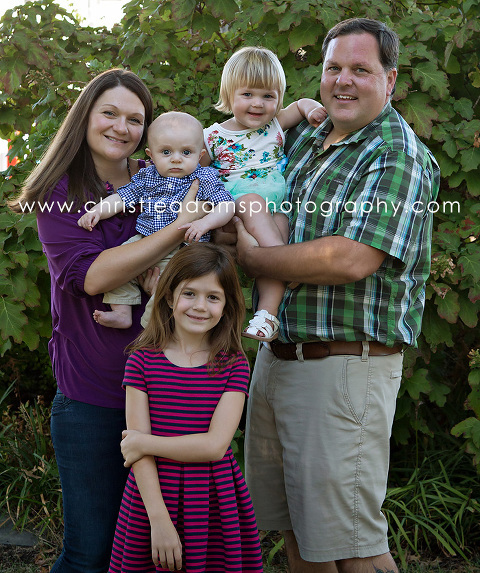 Christie Adams Photography has been a NJ family photographer for the past 10 years and has photographed over 900 families from all over NJ and NYC. Christie has a studio at 47 E . Ridgewood Ave. in downtown Ridgewood in Bergen County NJ.